The portrayal of Yemen as a major front in the US-led “Global War on Terror” has resulted in hundreds of millions of dollars in military support and training for the Yemeni government. There have long been questions surrounding how Al-Qaeda leaders were able to escape from prison and continue to operate freely to this day. Mujahid’s account of a possible connection with Saleh’s nephew provides one possible answer. According to Mujahid, Ammar Saleh was the person he met with regularly to supply information on Al-Qaeda. Disturbing as Mujahid’s accusation that he received funds and materials for Al-Qaeda from Ammar Saleh may be, he has a particularly unique allegation. 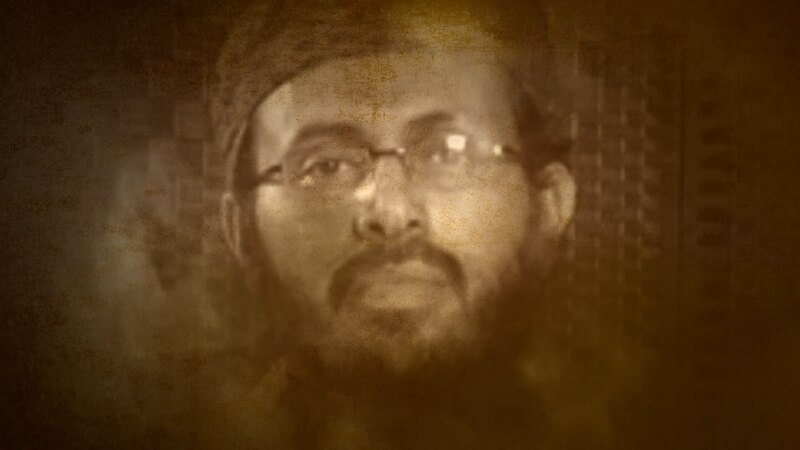 Mujahid is alleging that Ammar Saleh, as deputy head of the National Security Bureau, had a working relationship with with AQAP leader Qasim al-Raymi, supplying the organisation with money, and ignoring warnings of imminent attacks that claimed innocent lives. If those allegations prove true, then how involved was the government of Ali Abdullah Saleh in the creation and operation of Al-Qaeda in the Arabian Peninsula?